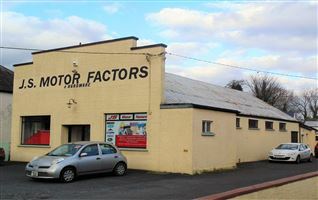 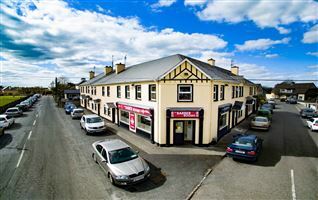 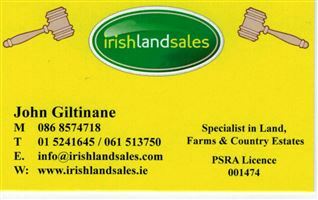 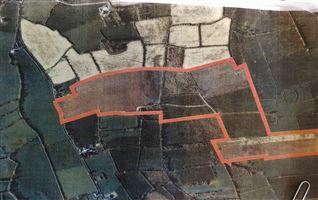 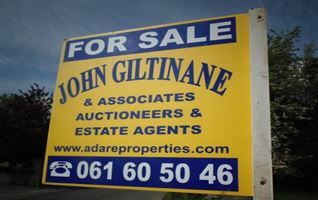 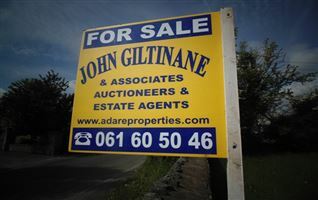 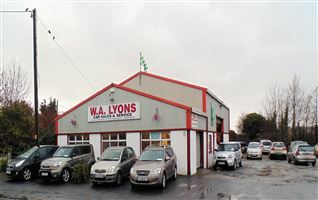 John Giltinane and Associates are delighted to bring an attractive 115 acre farm at Adare, Co Limerick to the market to let. 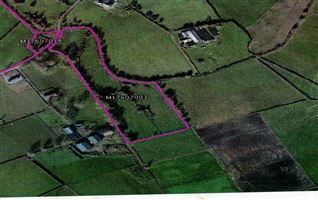 This farm consists of Top Quality land, all in 1 block, and a Farmyard, with easy road access and water available throughout. 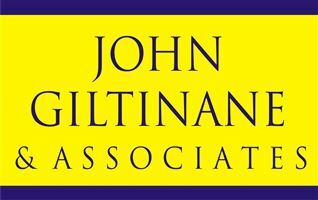 John Giltinane and Associates are delighted to bring an attractive 115 acre farm to the market to let.